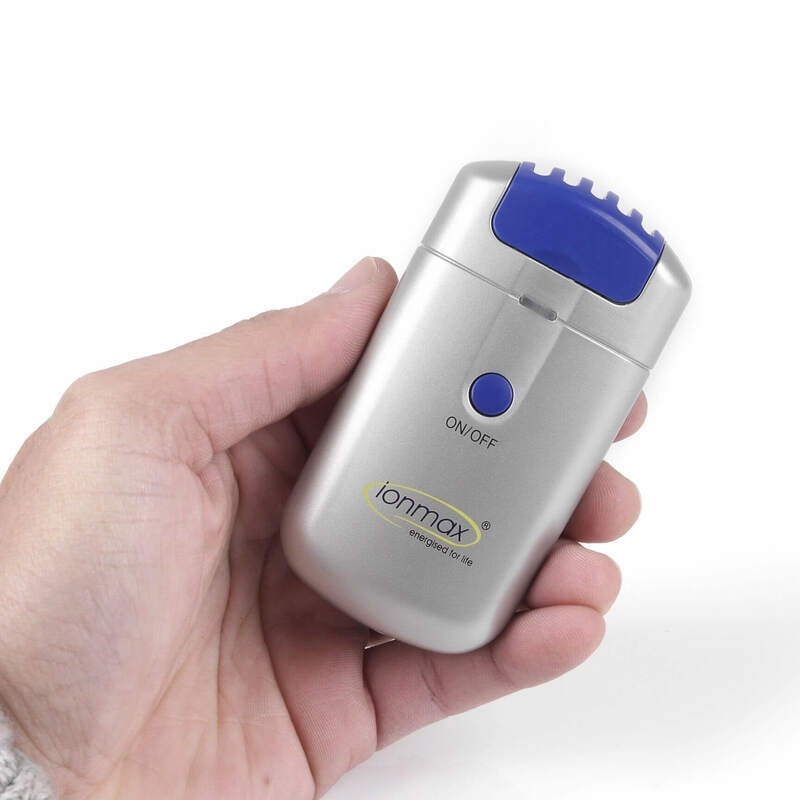 With nearly 1 in 5 Australians suffering allergic rhinitis (hay fever) and the sale of hay fever medicines doubling1 as a result, it’s good to know that an air purifier can trap 99.97% of allergens down to 0.3 microns in size. 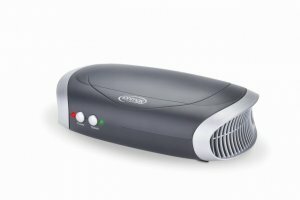 Simply using an air purifier could help reduce the need for expensive and invasive medicines such as nasal sprays and oral antihistamines, and they can be used in the home, at the office and even in vehicles. Hay fever does occur throughout the year but peaks in October and November. ACT has the highest rate of allergic rhinitis (26%), followed by Tasmania (23%), South Australia, Victoria and Western Australia (all 21%), and NSW (19%). The lowest rates were in NT (12%) and Qld (17%). Unlike many health conditions, allergic rhinitis is most common in the middle years of life: 15 to 59 years and is triggered by an allergic reaction. Common triggers include house dust, animal fur, pollens, fungal spores and air pollutants. The highest standard of air purifiers use HEPA filters, which stands for High Efficiency Particulate Air, and designates that the filters are able to trap 99.97% of particles that are 0.3 microns or larger. One of Australia’s largest suppliers of portable air purifiers is Andatech with its Ionmax products that range from a personal unit that can be used in cars, trucks and on aeroplanes, to a larger model, the ION390, which can be placed in open spaces at home and in offices. The unit combines three forms of efficient air purification technologies: HEPA filtration, UV light and negative ions. 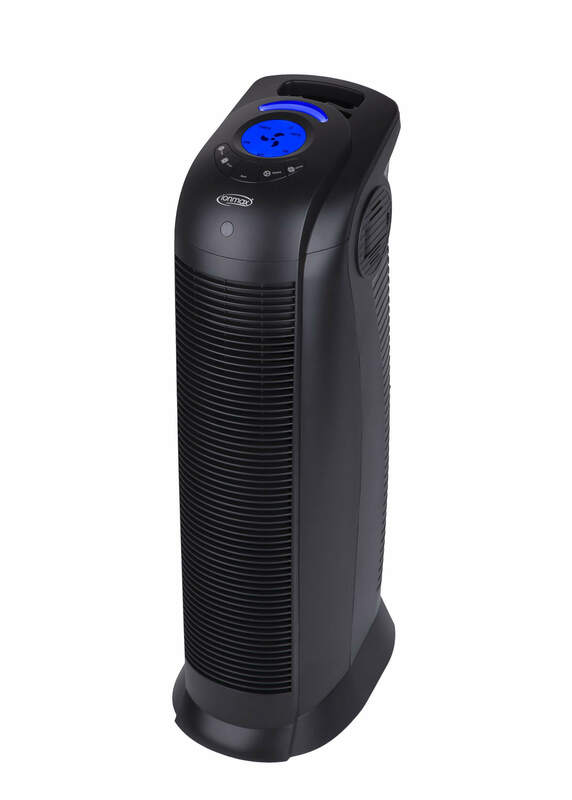 The intelligent Ionmax ION390 UV HEPA Air Purifier utilises a five-step filtration process to completely and efficiently filter and clean indoor air. Starting with the pre-filter, the ION390 removes large airborne articles from the air. 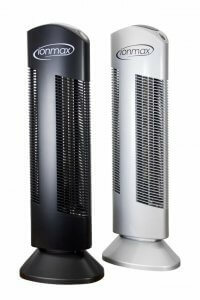 The HEPA air purifier filter then removes microscopic particles from the air, while the carbon filter removes undesirable odours and VOCs (Volatile Organic Compounds). The next step is the Titanium Dioxide filter and the UV lamp, which work hand-in-hand to break down harmful contaminants in the air and kill mould, bacteria and viruses. Finally, the ION390 UV HEPA Air Purifier releases negative ions into the air to help revitalise and refresh indoor air. 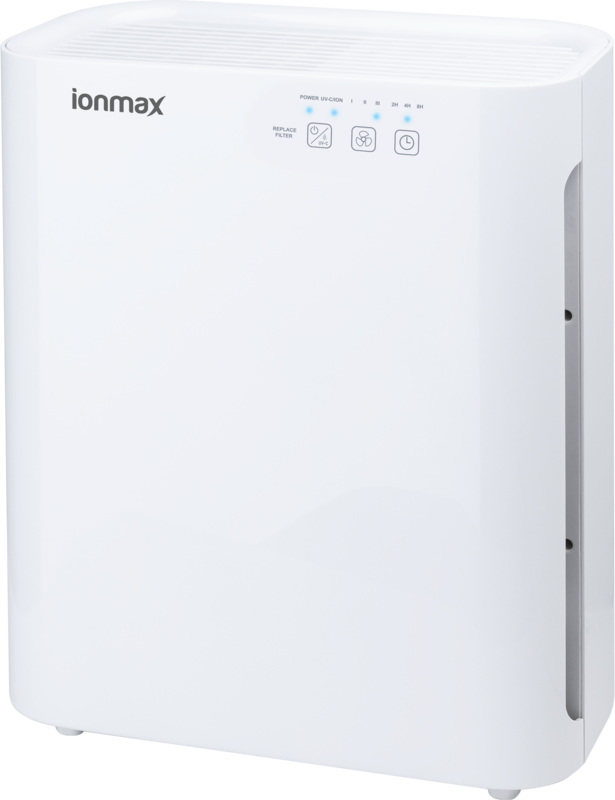 Ionmax air purifiers help to clean and filter the air not only of dust, hair and dander, but also from airborne allergens, bacteria, viruses, odours and harmful chemicals. With added features such as negative ionisers, UVC lamps and improved filters, Ionmax air purifiers ensure clean, healthy air anywhere and anytime. Andatech’s HEPA air purifiers have a large air intake that traps airborne particles at a rate of more than 99%, eliminating many fine particles and allergens from the air. By placing an Ionmax air purifier in the home or workplace, users can enjoy healthier, cleaner air free of pollutants. Portable and stylish, they also operate quietly and their compact design makes them easy to move around different rooms. 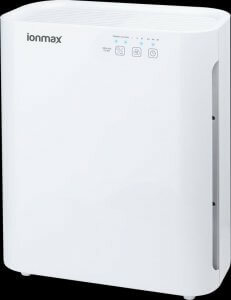 Ionmax air purifiers are energy efficient and affordably priced so clean and healthy indoor air is accessible to everyone. Click on image to download a higher res image of that particular air purifier (hover over to get name of unit). Very high res images also available by request.